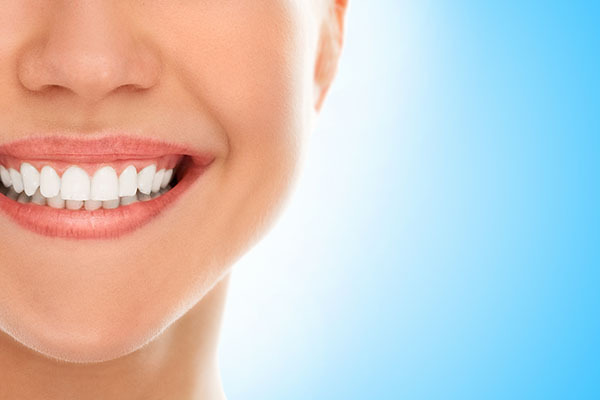 In our dental office, we can provide you with a mini implant in order to replace any teeth that you have lost. More people are becoming aware of how a traditional dental implant can replace missing teeth while simultaneously preserving the jawbone and behaving like a natural tooth. The mini version, on the other hand, is not as well known, and we receive a wide variety of questions, as a result. With that in mind, here is what you should know. Both styles can replace your missing teeth. Both a traditionally sized implant and mini implant are effective for replacing missing teeth. In both cases, a titanium post is implanted beneath the gums and secured to the jawbone. Since the material the post is made of (titanium) is the same, the osseointegration process is achieved in both scenarios. Simultaneously, both options have a synthetic tooth (crown) secured to the post at the surface of the gum lines for a natural appearance and durability. There is a price difference. Many people choose to get a mini implant because it costs less than getting a traditional one. Given that it is as effective, this is a viable solution for patients that are on a budget or whose insurance is unwilling to pay for the procedure. The reason that it costs less is that the surgical process is reduced and takes less time than it does with traditional implants. Additionally, the mini implant is a solid piece where a traditional implant requires a post and abutment. For this reason, there is a higher material cost with traditional implants. They are good for those with bone loss. One of the biggest problems with losing a tooth is not how your smile looks but, rather, what happens to your jawbone. Without a tooth to stimulate the bone, the body believes that it is no longer serving its primary function and will start to leach calcium out of the jawbone and into the rest of the body. The can lead to 25 percent bone loss or more in the first year after the tooth falls out. The bone loss can continue, changing how a persons’ face appears. Once the bone has deteriorated, a traditional implant may not be a possibility without a bone graft. A mini implant, however, is often a viable solution for someone that has already experienced bone loss. Fortunately, once a titanium implant is in place, the bone will be stimulated again, the resorption will stop, and the bone will often begin to be restored. This is a win-win for patients. If you have lost teeth and want to know the best way to replace them, we invite you to call and schedule a consultation. Given the variety of options that are available it is important for us to examine your teeth before we can let you know how to proceed. We will discuss a mini implant and traditional implants, and then make a recommendation for which procedure will provide the results that you are looking for.